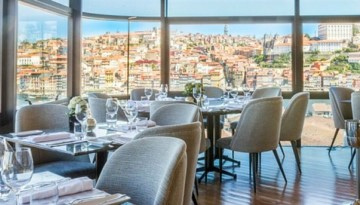 Portugal has become a country with a real estate growth, with high international renown and being considered one of the best destinations in the world to live. Portugal has become a country of great real estate growth, with high international renown and being considered one of the best destinations in the world to live, our mission is to provide a high-quality real estate service to investors foreigners, who wish to buy or sell real estate in Portugal and ensure in the whole process of buying and selling as well as legalization of investors. 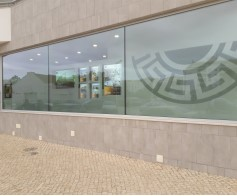 Health Club/Clinic, located on the -1 floor housing venture in Vila Nova de Gaia. Apartment with high quality finishes, located in Lagos, Algarve. 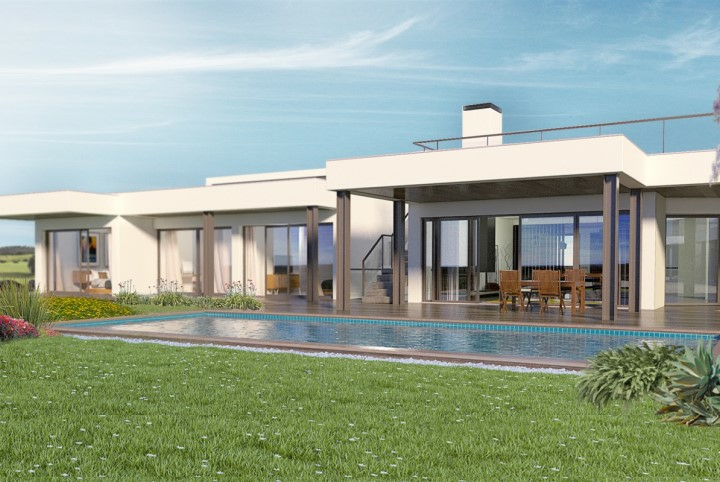 Luxury Villa situated in Praia da Luz, Lagos, Algarve. 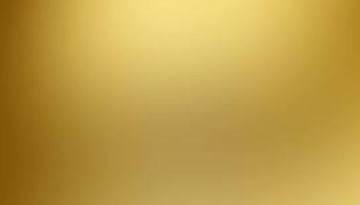 Shop with high quality finishes, located in Lagos, Algarve. Luxury condo, located on the seafront, in Olhão, Algarve. Fantastic detached single storey, inserted in a private complex, in the municipality of Portimão. Unique Villa located in Vale da Lama, Lagos, Algarve. Composed by 3 rooms all of them en-suite, spacious living room, equipped kitchen, verandas, pool and garage with capacity for 4 cars. With high quality finishes, this villa is in a unique location as it offers a panoramic view of the sea from Lagos and Alvor.